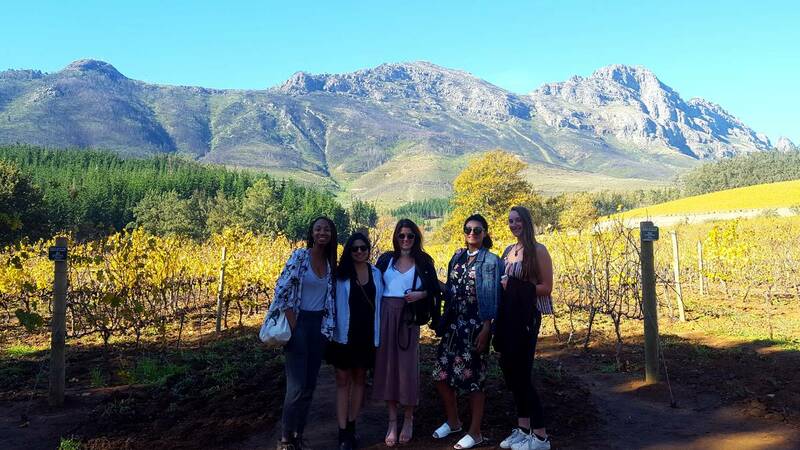 On the Northern Route you could visit the Bergkelder with its spectacular maturation cellars below Pappegaaiberg, or have a relaxing lunch and tasting at Beyerskloof, famous for its Pinotage. Visit Simonsig with its great wine and views or Warwick, a great place for a picnic or Big 5 Wine safari. Delheim will spoil you with hospitality and good wine. Marianne is the last farm on the route and a great way to end the day with a glass of wine and views to be remembered.